Extremely durable denim fabric. 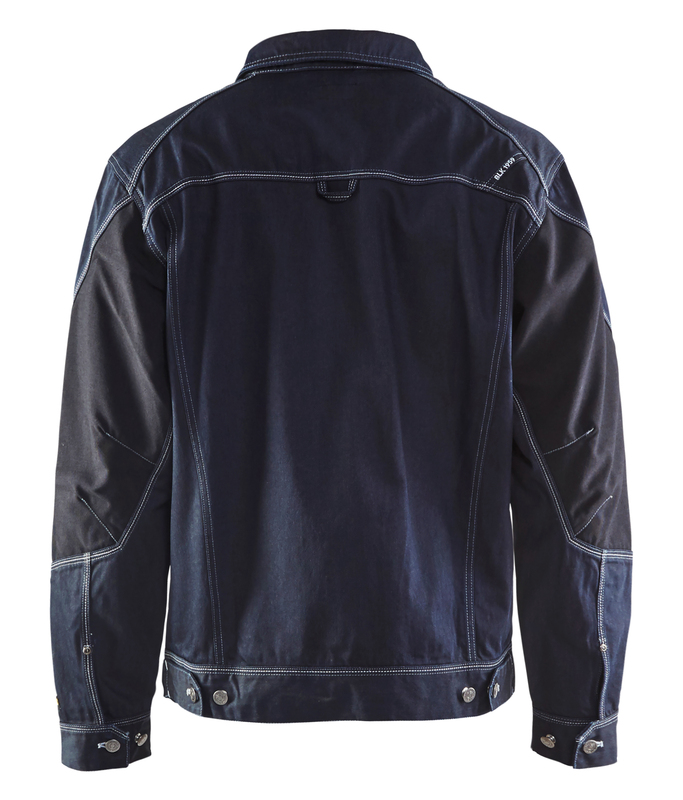 The mix of Cordura and cotton provides high abrasion properties and comfort. 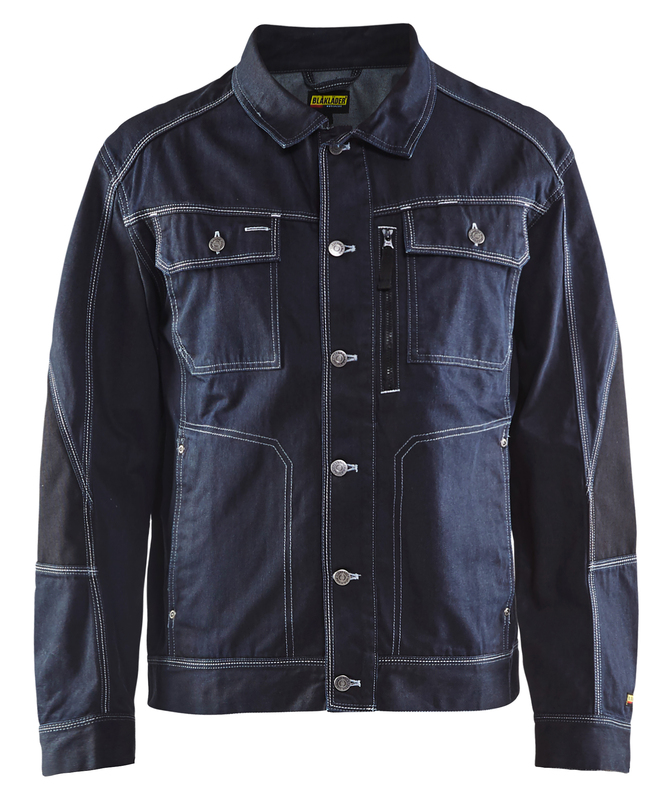 The fabric's durability is four times greater than for normal cotton denim of the same weight. Oeko-Tex®100 certified material.